Thursday Network will host a design challenge that encourages groups of middle and high school students to create a solution for a problem within their community using elements of STEAM. Students will be paired with a community member that is studying or working in STEAM to help they create a proposal and presentation of their idea. 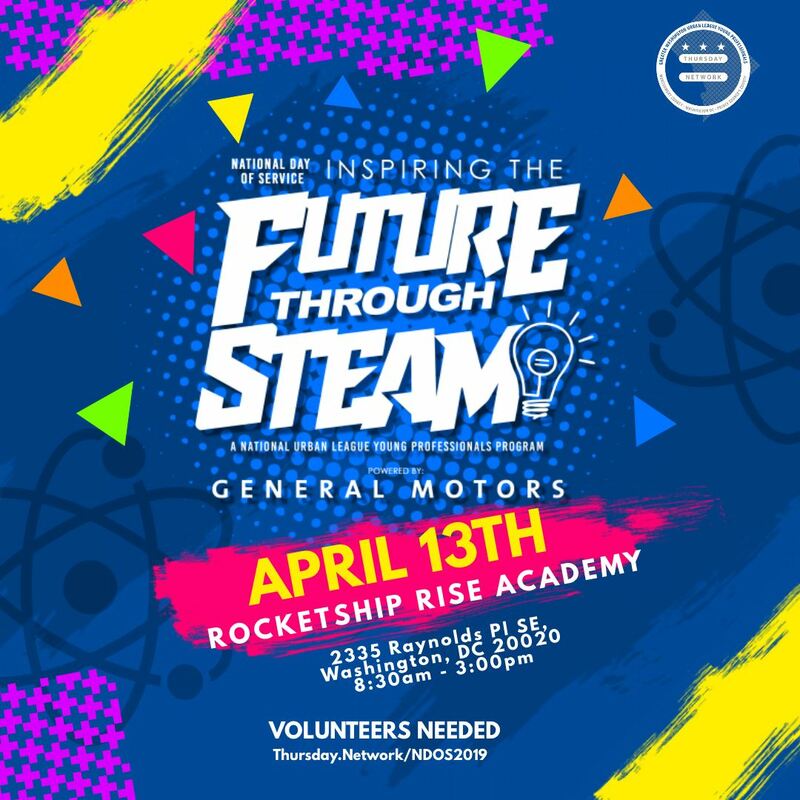 During the event, student groups and their mentor will finish their presentations and engage with other STEAM professionals exhibiting at the event. For more information on this event and registering students, visit here.